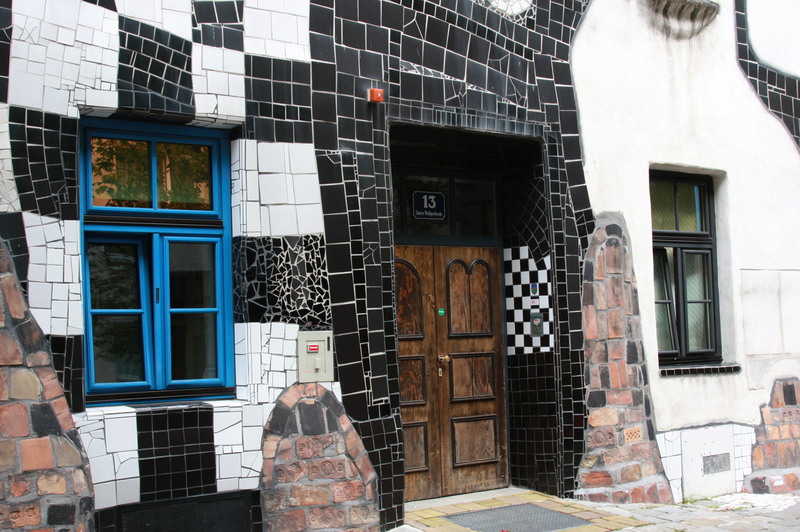 Just accross the road from the Hundertwasser House is the Village Gallery. 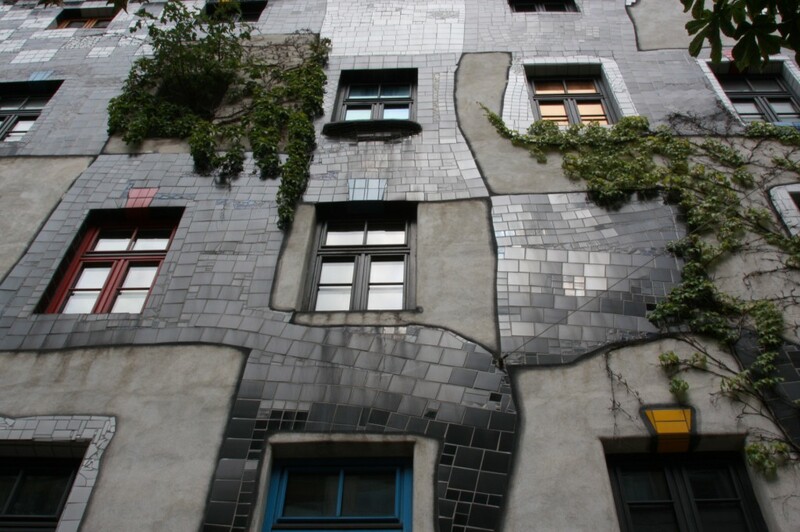 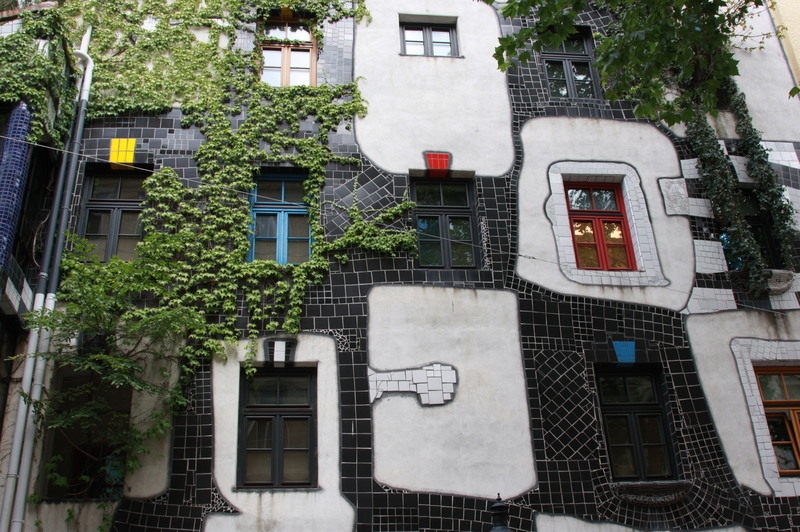 Also designed by architect Hundertwasser. 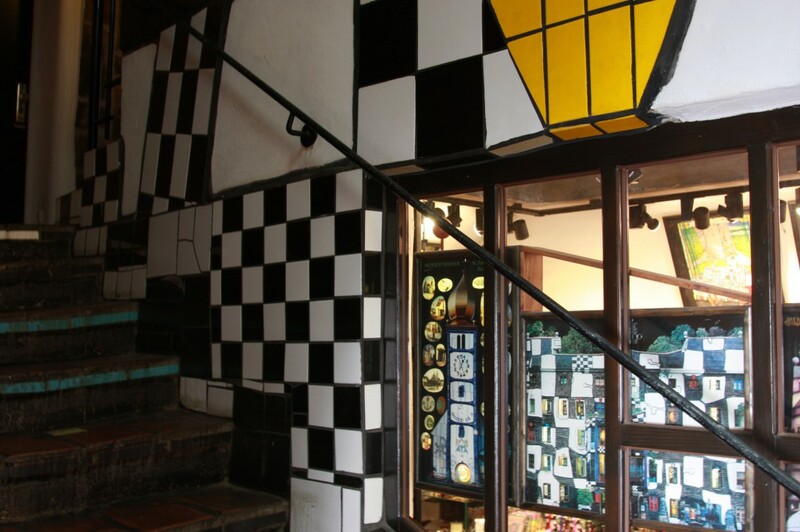 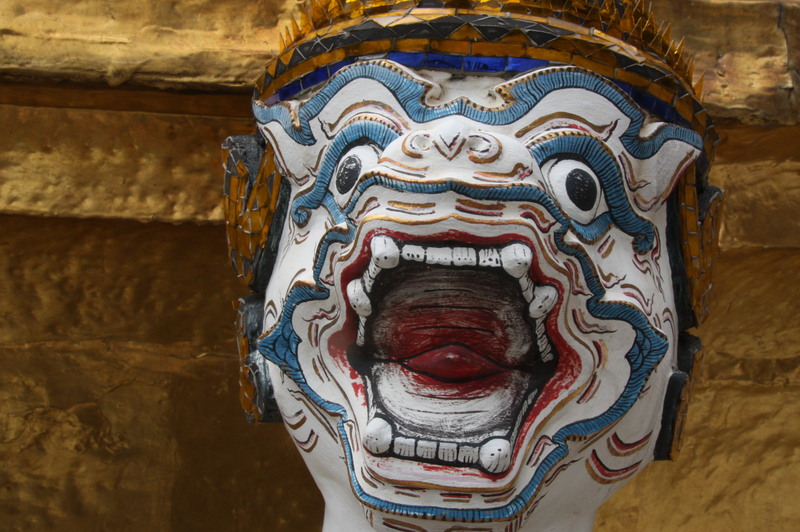 The Village Gallery is a tiny shopping mall and for a part dedicated to the art of Hundertwasser. And then it’s only a few blocks to the Kunsthaus Wien, a third object by the same architect in this neighbourhood.